Kate Baron, a single mother of a teenage daughter, receives a phone call while in a meeting that will alter her life forever. Her daughter’s school is calling to tell her to come to the school now! Something has happened to her daughter. Kate spends every waking moment reconstructing her daughter’s last moments. She finds out that she didn’t know everything there was to know about her daughter. You will find yourself reading this story from Kate’s point of view as well as Amelia’s point of view. Each one, devastating. This story will leave you wondering if you know everything you think you do about your own children and loved ones! Just arm yourself with a box of tissues as you will experience every emotion in one sitting! 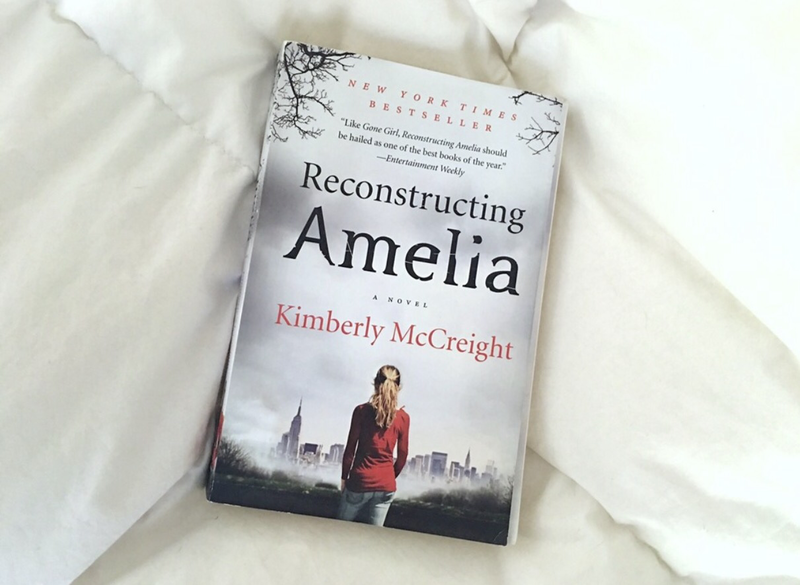 After reading “Reconstructing Amelia” and LOVING it, we read other titles by McCreight and haven’t been disappointed yet!